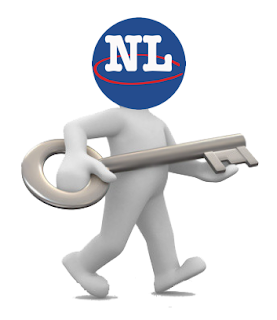 In this edition of Tips & Tricks, we'll be going through a step-by-step guide on how to reset your NL Classifieds password. Anytime you forget your login credentials, you can reset them and never lose access to your account and listings. Hit the jump to learn more about resetting your password.